Digital transformation: 1 2 3... GO! Disruption is a way for competitors to increase the market share using mostly more efficient digital sales and marketing. Digital transformation is one of the key methods of defense against the digital disruption. Companies need to constantly update their digital sales and marketing in order not to loose market share to more digitally prepared competitors. There is a big difference between their understanding of how to use something and why they should use it. Example: CRM is seen as an analytical and predictive tool, instead as a contact and invoice manager. If daily work is not directly changed by digital tools and related processes, then not much will change in the company. Example: Lead is managed by an entire sales team digitally, instead of a single sales person via phone. If a long term strategy does not include digital changes, then the company will not witness any relevant change. Example: Products, services, and sales projects include digital components, instead of remaining unchanged. If the three changes are not implemented equally, then the company will not be digitally transformed – nor will it be competitive. All team members must understand why digital is better; they must use digital tools daily to complete their tasks, and company strategy must include important digital changes and trends. If the company does not achieve this, it will most likely not be competitive. 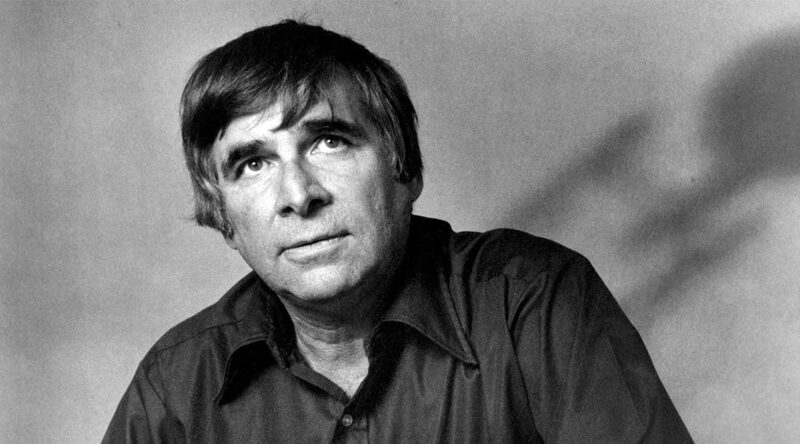 PS Thank you Gene Roddenberry for being one of the leaders of the global digital transformation.